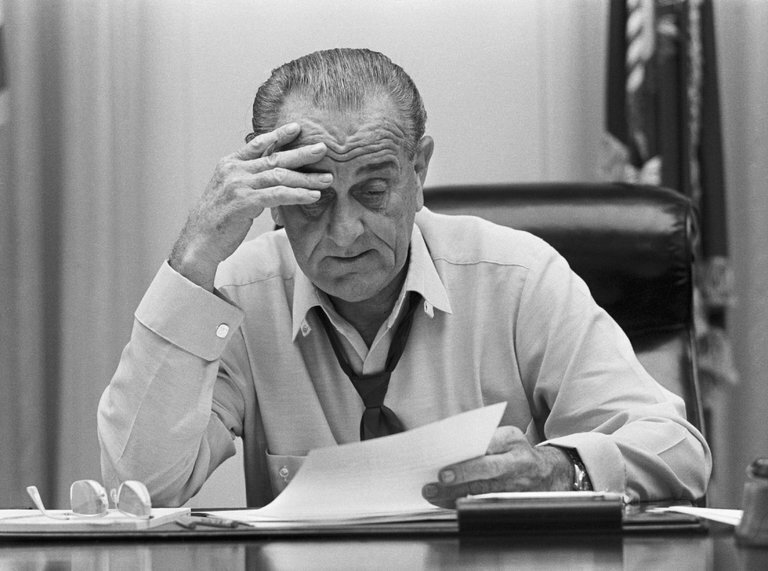 It was fifty years ago today- President Lyndon Johnson was admitted to Bethesda Naval Hospital in Maryland due to the flu. Out in Phoenix, Arizona Vice President Hubert Humphrey cancelled his planned speaking engagements after contracting the Hong Kong Flu and was bedridden but not hospitalized. From July 1968 until March 1969 more than 750,000 around the world would die from complications of the influenza strain. Sounds a little plague-ish to me! This just proves how serious the flu has been. Thanks for sharing!